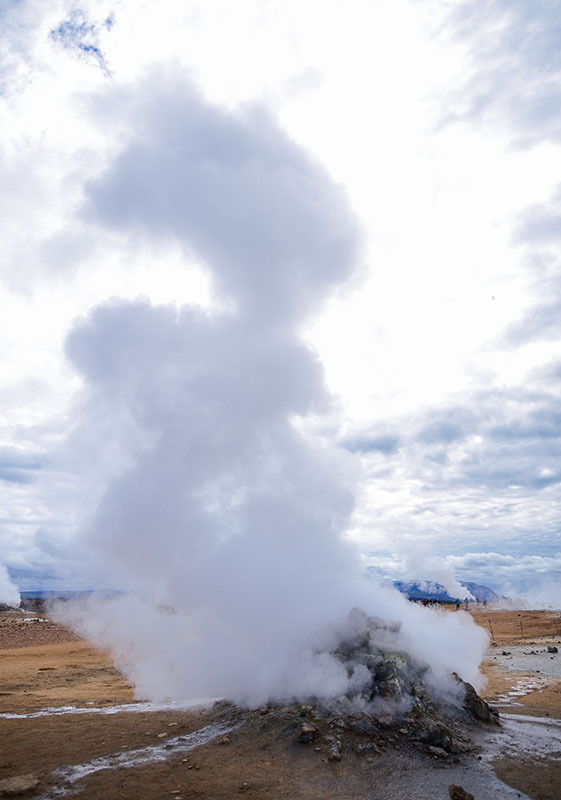 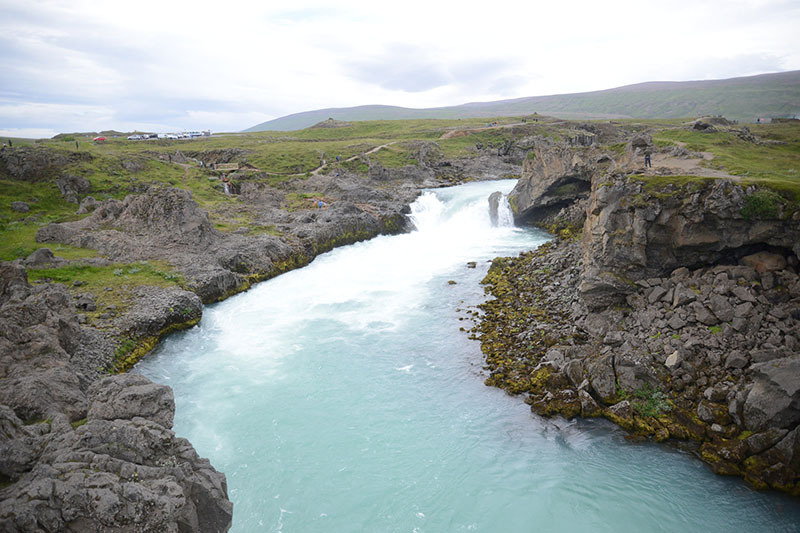 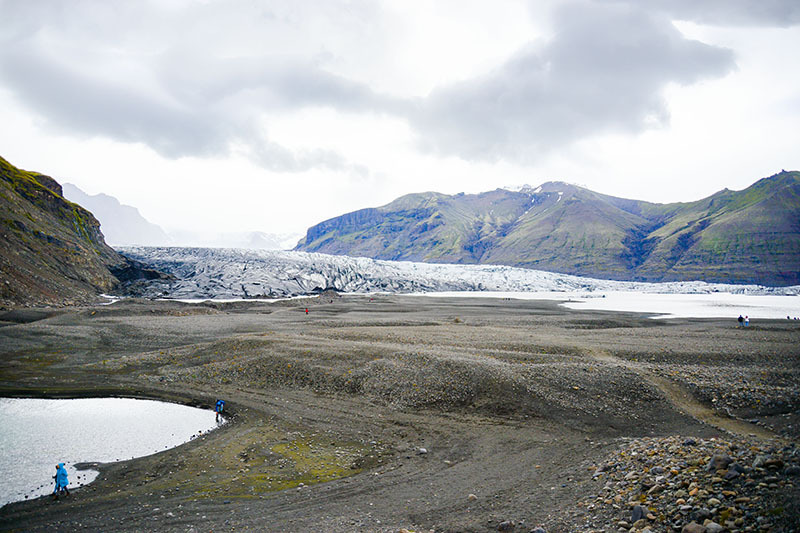 With a rugged terrain offering unique landscapes, Iceland is home to multiple iconic of Game of Thrones locations. 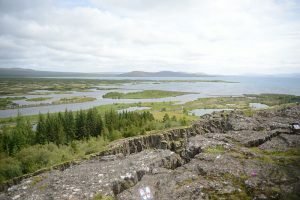 Some of the most famous filming locations in the land of fire and ice include the path to the Eyrie in addition to the region north of the Wall. 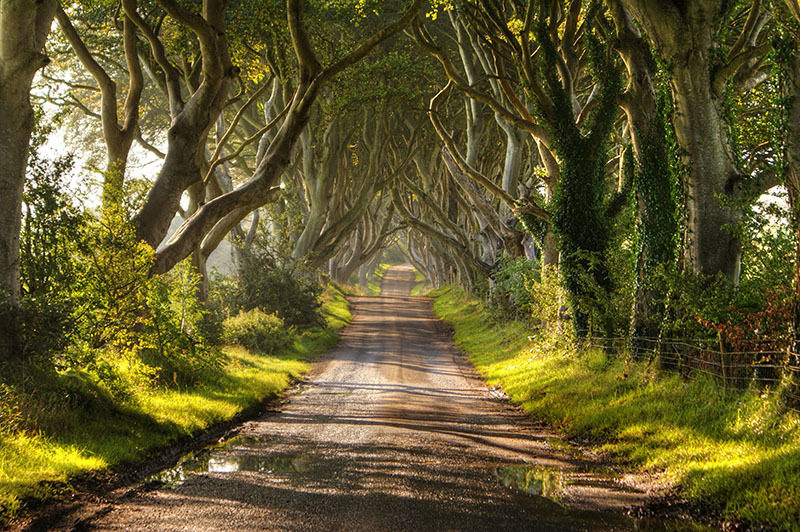 While Ireland is known for being green, its filming locations featured in Game of Thrones are often covered in white. 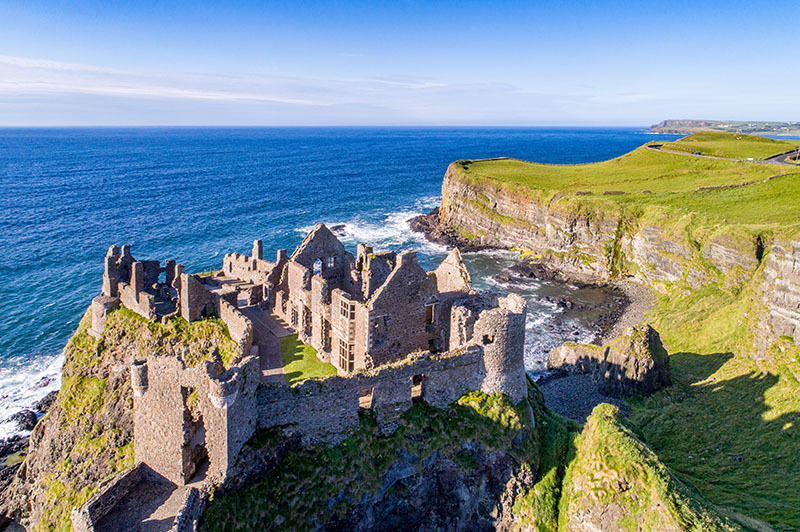 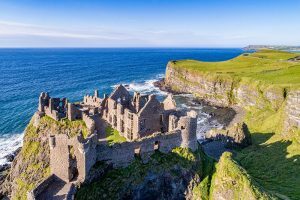 Locations like Winterfell and Pyke Castle were filmed at Castle Ward and Dunluce Castle, respectively. Another popular tourist spot, the Dark Hedges, was used as the filming location for the Kingsroad. 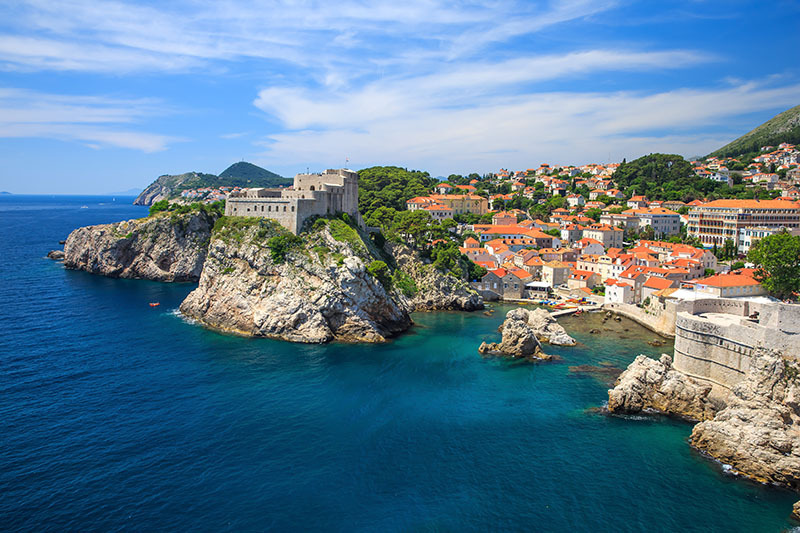 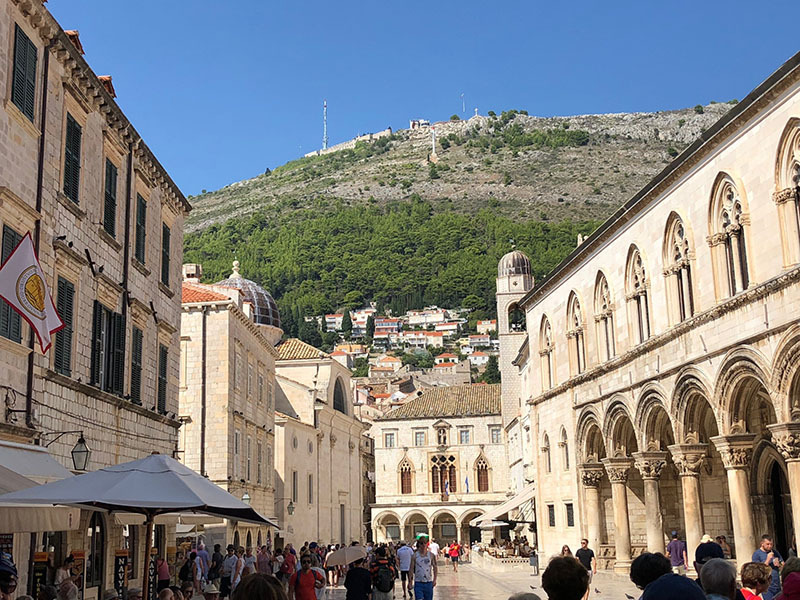 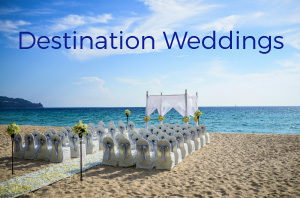 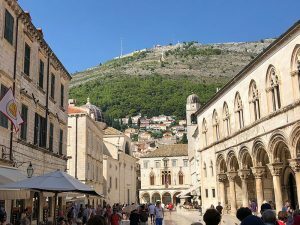 Probably the most famous filming location for Game of Thrones, the Croatian city of Dubrovnik serves as home to King’s Landing and many of the scenes that take place there. 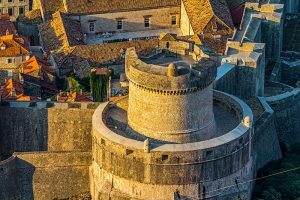 From Myrcella’s send off, to Cersei’s walk of atonement, famous landmarks can be found across Dubrovnik’s Old Town. 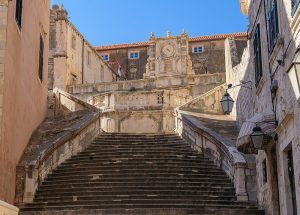 Even some scenes taking place across the Narrow Sea were shot here, such as Daenerys entering the House of the Undying in Qarth to find her dragons. 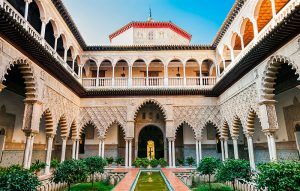 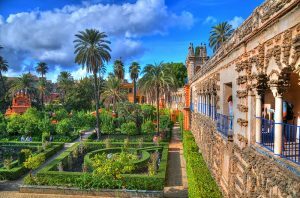 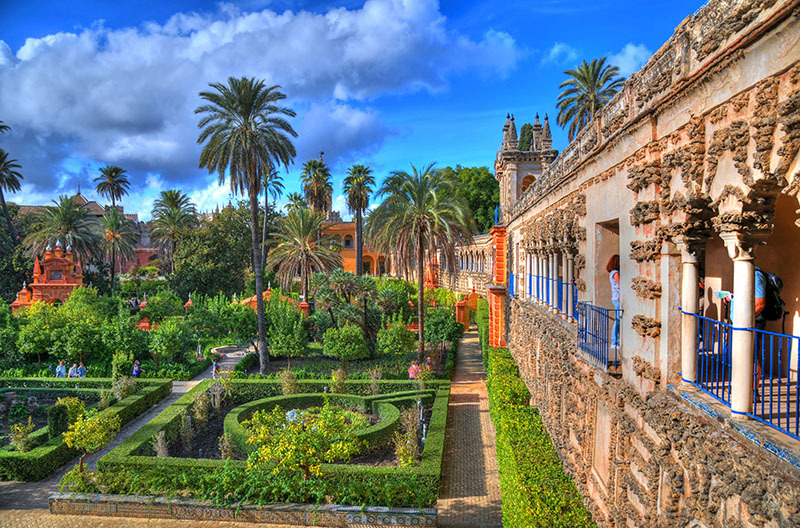 If you travel as far south as south goes in Westeros, you’ll end up in Dorne, known in the real world as Spain. 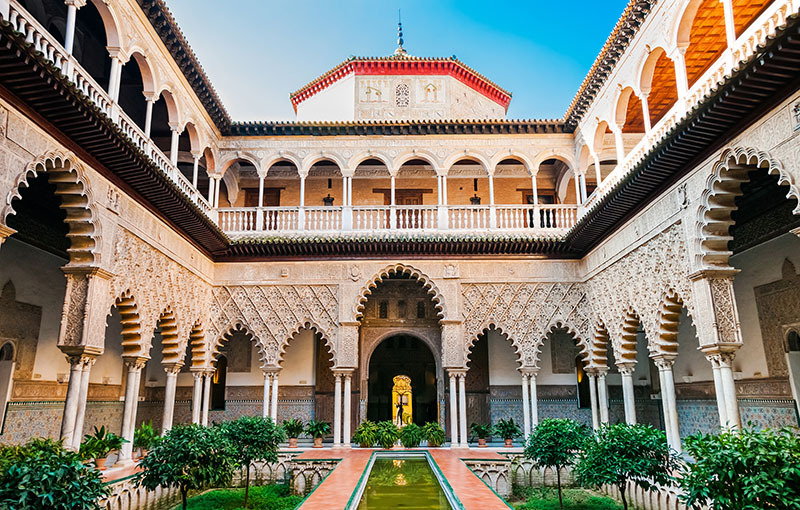 It’s here that you’ll find the palace home to the head of House Martell. 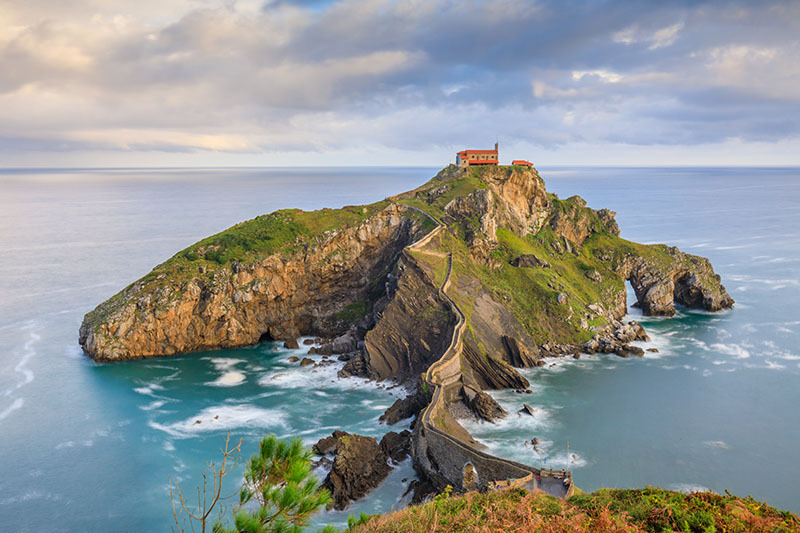 Head further north in Westeros and Spain and you’ll end up at the home of the Queen of Dragons herself, Dragonstone. Recognizable for its famous staircase, this walk on the northern beaches of Spain is not for the faint of heart. 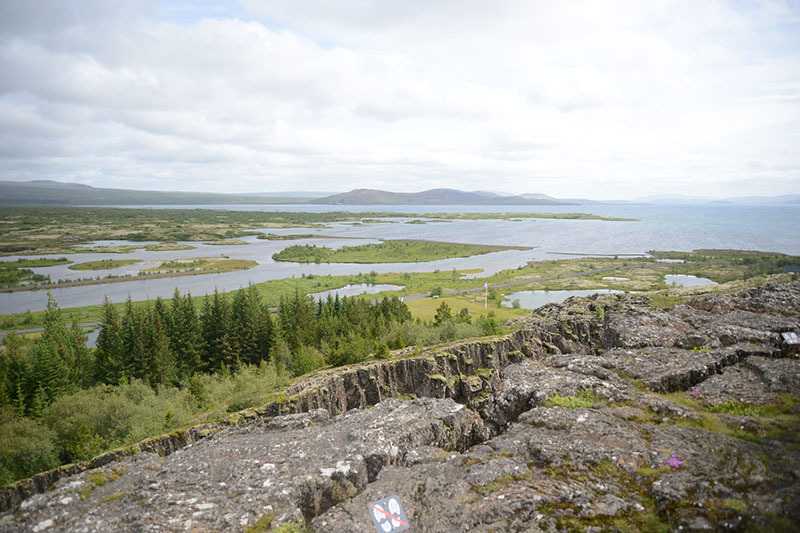 If you cross the Narrow Sea, you’ll end up in many of the lands Daenerys Targaryen has conquered. 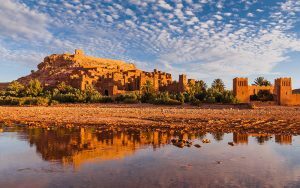 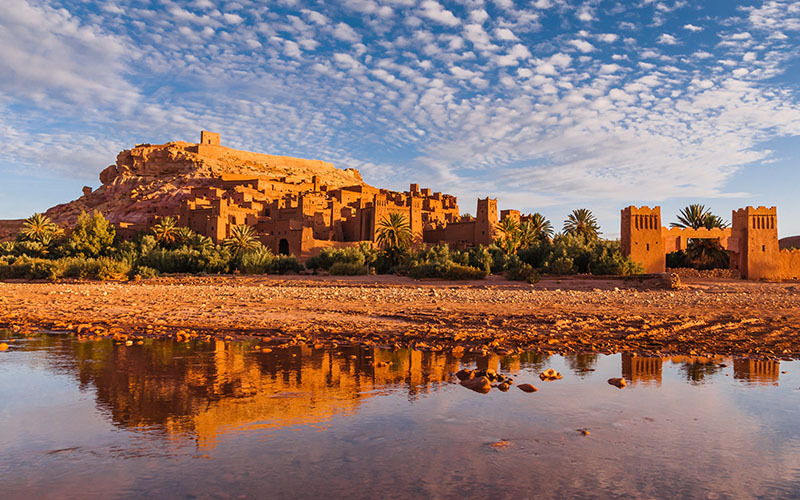 Two in particular were filmed in Morocco – Astapor and Yunkai. Astapor is better known as home to the Unsullied while Yunkai is where Daenerys continued her chain breaking ways after acquiring her army. 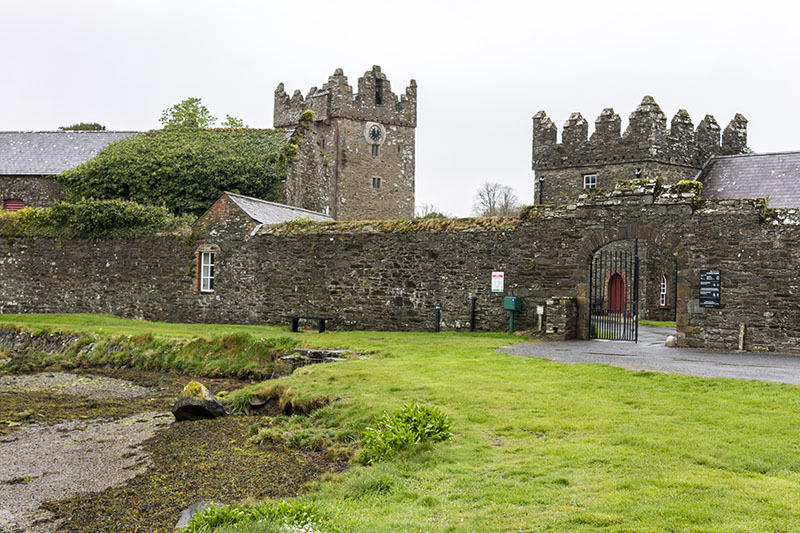 It was outside these gates that season 3 ended with Yunkai's freed citizens chanting "Mhysa" or mother.